Sound One, a Hong Kong based manufacturer of audio products has launched its new X60 wireless Bluetooth headphones today. 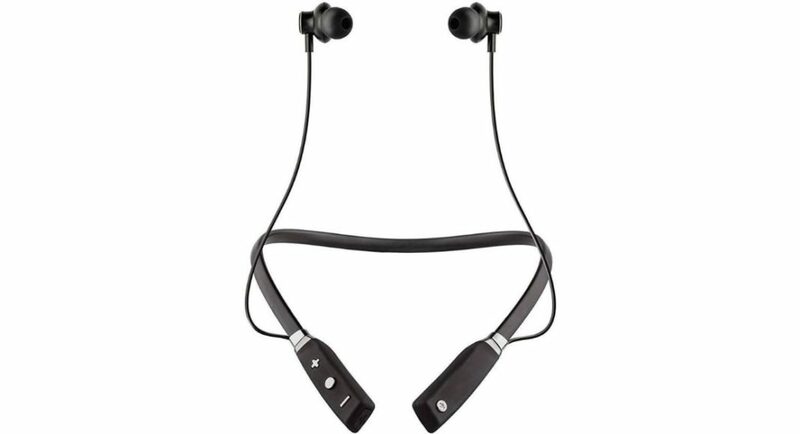 These wireless headphones come with an in-built microphone and feature an in-ear fit style neckband design. These headphones carry a maximum retail price of Rs 3,490. However, they are also available at an introductory offer price of Rs 1,890. The Sound One X60 headphones are available in shopping portals like Flipkart and Amazon. At the same time, they are also available offline in multiple retail outlets. The Sound One X60 Wireless Bluetooth in-ear headphones feature Bluetooth 4.2 connectivity, which makes it compatible with a wide range of smartphones, computers and audio players. When it comes to specifications, the headphones are IPX5-rated for water and dust resistance. The distance between the headset and the gadget with which you connect it to can go up to a maximum of 10 meters. The frequency response of the Sound One X60 ranges from 20-20,000Hz. The Sound One X60 wireless Bluetooth headphones can work within a duration of 8-10 hours. The headphones can be stuck together as it is incorporated with a magnet. So, when not in use, you can stick the opposite ends of the headphones together. Also, there is support for AptX codec on the device. Another product which is widely selling for the company is the Sound One Boom wireless portable Bluetooth speaker. This speaker has Advanced Bluetooth 4.1 with EDR technology. There is an SD card play and an AUX cord so that you can either connect this to your gadget via Bluetooth or wire. The Sound One Boom wireless portable Bluetooth speaker houses a 1,200mAh battery that delivers up to 6 hours of playtime. Also, the speaker is rain proof, splash proof and dust proof.